Posted on Friday, March 6th, 2015 at 11:30 am. The drop in the price of crude oil has depressed margins to such an extent that oil and gas refiners have been forced to cancel, or at least put on hold, mega investment projects. But it doesn’t have to be all doom and gloom. Instead of mega projects, which have a world-scale capacity and come with a high price tag of several billion dollars, refiners should refocus on “Smart” projects instead. At a time when budgets are tight, refinery managements will find that “Smart” projects will deliver a high return for relatively low investment. They can also help refiners to take advantage of the excess capacity within the engineering, procurement and construction (EPC) fraternity, which had geared up to work on the mega projects. 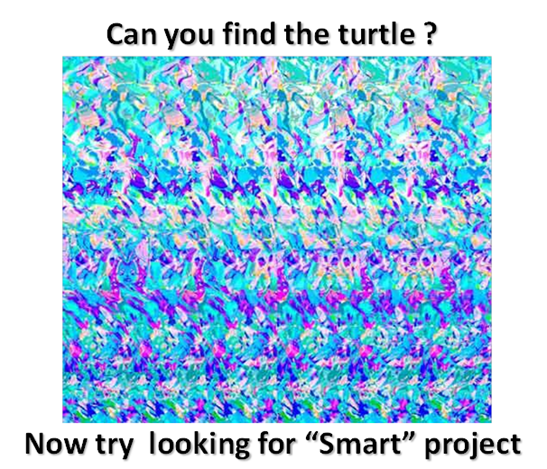 · “Smart” projects are often less than obvious. They require insights and experience of similar projects. This is difficult for prescriptive organisations. · Often, it involves “joining up the dots”, that is looking at the facility in a holistic way. This is difficult for organisations that are over-compartmentalised. · It is technically challenging and might not even work out. Refinery management and EPC contractors tend to be risk-averse in this respect and prefer just to build new process plants. Having said that, identifying “Smart” projects is what we do at Palmer International, and have been doing for years. It is our culture, our pedigree and, more importantly, we find it interesting, challenging and satisfying. A good example was when we introduced a new hot water belt to collect waste heat from various process units to preheat deaerator feed water, which was initially heated by steam. This saved 30$M/year and cost 10 $M. Was the idea obvious? Not then, but it is now.